If you’re looking to explore the great outdoors year-round, look no further than Puyallup, WA. Staying true to their agricultural roots, Puyallup’s downtown farmer’s markets in the summer months are not to be missed! There’s never a shortage of festivals and events in the area and there’s typically something to do nearly every day of the year, including attending the eighth largest fair in the world each September in town. The Washington State Fair lasts for 17 days and hosts over 15,000 attractions (you read that right). Let’s just say Puyallup is never short on entertainment. The town averages 42 inches of rain and 4 inches of snow each year, but hits temperatures in the 70s every summer. With these changes in weather, it’s important that you have an efficient heating and cooling system in place that you can count on. 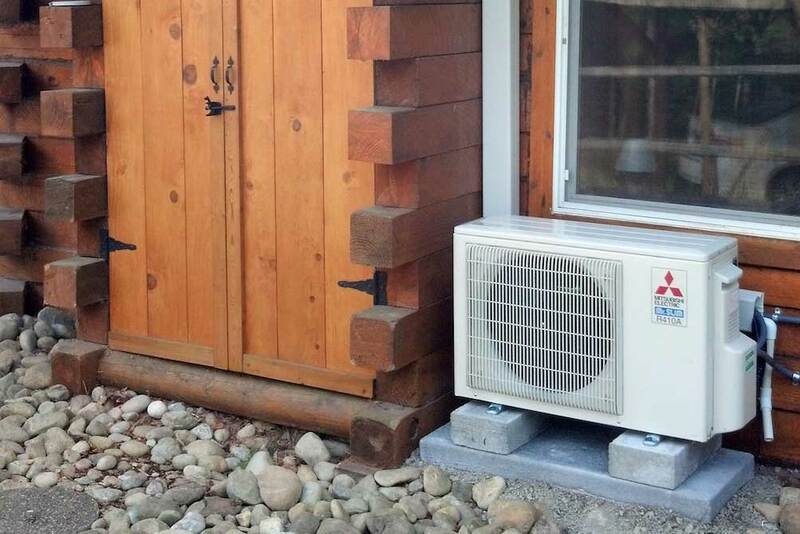 Alpine Ductless is a locally owned ductless installation business that proudly serves the Puyallup community and surrounding areas everyday. We are proud to be certified Master Installers under the NW Ductless Project guidelines. If you are a Puyallup resident, give us a call today to see how we can help with your year-round heating and cooling needs.